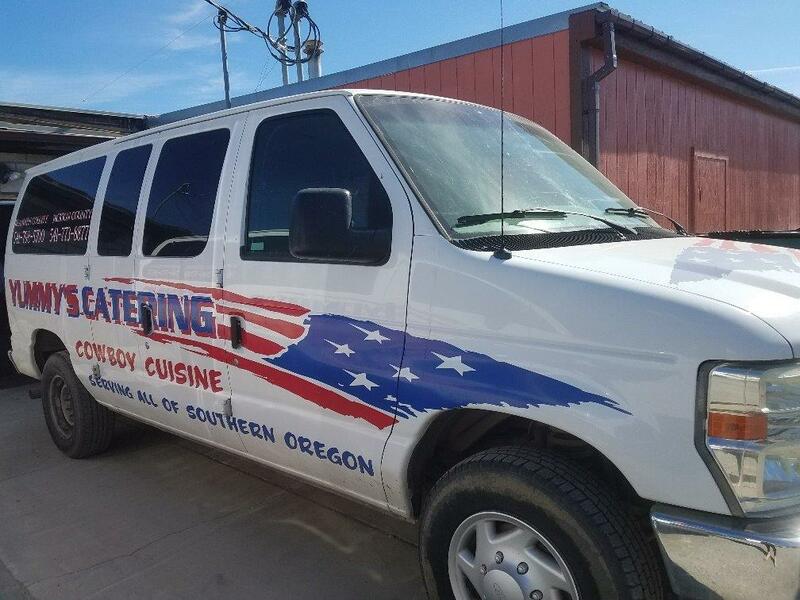 One of Southern Oregon's finest catering establishments. Over 20 years in business. The amount of return clientele speaks volumes for the reputation that this business has. 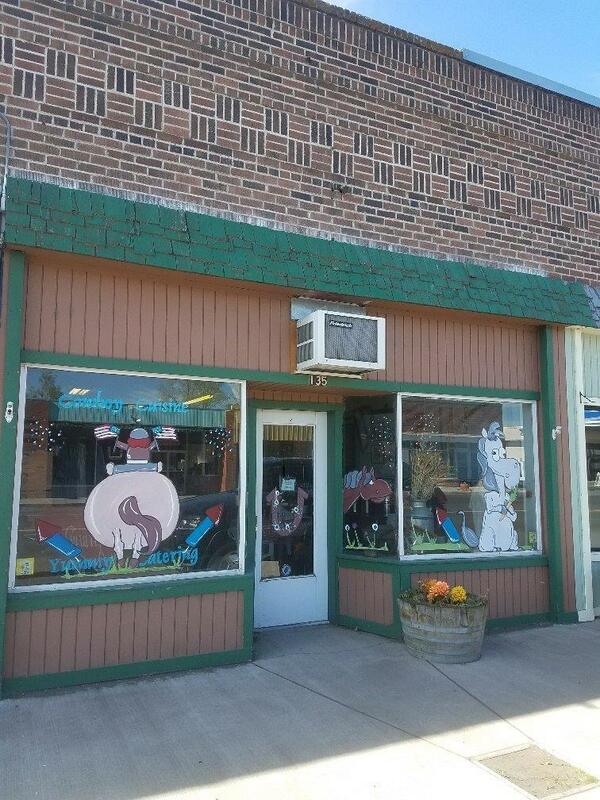 Not only would you get this amazing reputation and recipes that have made this business so successful but everything you need is built right in to the 2 buildings located in Merrill Oregon. The equipment list is way too much to list but 3 delivery rigs, numerous BBQ's, enough table settings for 600, a concession trailer, 3 convection ovens and so so much more all are included in the price.